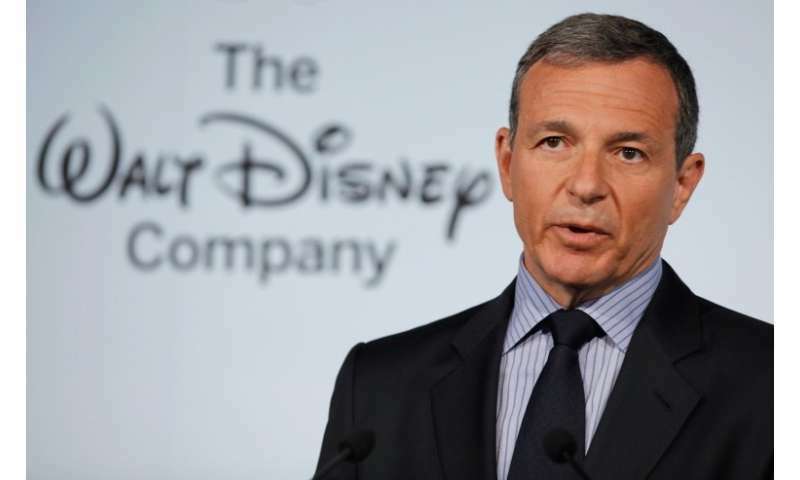 Disney chief executive Bob Iger revealed the name of the previously announced streaming service during a quarterly earnings call on Thursday, promising an impressive slate of films and series. Plans for the service come as traditional television and film studios strive to adapt to a trend of people turning to streaming services such as Netflix and Amazon Prime to watch shows on-demand from internet-linked devices of their choice. The Disney+ service will be direct to consumers, and is scheduled for a US launch late in 2019, according to Iger. Disney-owned Lucasfilm will go into production next year with a second "Star Wars" live action series, this one based on adventures of rebel spy character Cassian Andor, who is to be played by actor Diego Luna, according to the Hollywood giant. The series was being made for Disney+ with a release date yet to be determined, the company said in a release. A live-action series based on god-of-mischief "Loki" from "Thor" comic lore is being developed by Marvel Studios for Disney+, according to Iger. Actor Tom Hiddleston, who played "Loki" in recent blockbuster "Avengers" and "Thor" films, will reprise the character in the series, Disney said. Will Disney's streaming service roar - or squeak?